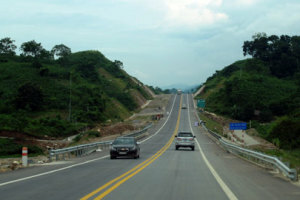 Vietnam’s longest Noi Bai-Lao Cai highway is finalizing the final stages before officially opening to the public on September 21st. 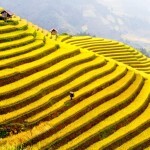 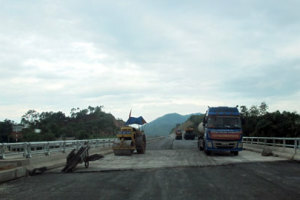 The highway is expected to help shorten travel time from Hanoi to Lao Cai from the current 7 hours to only 3.5 hours. 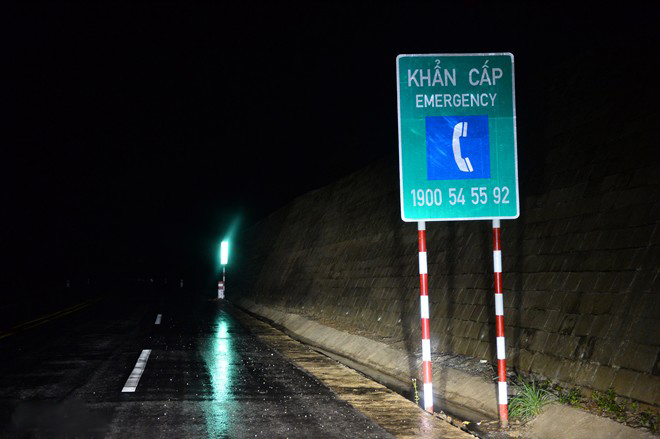 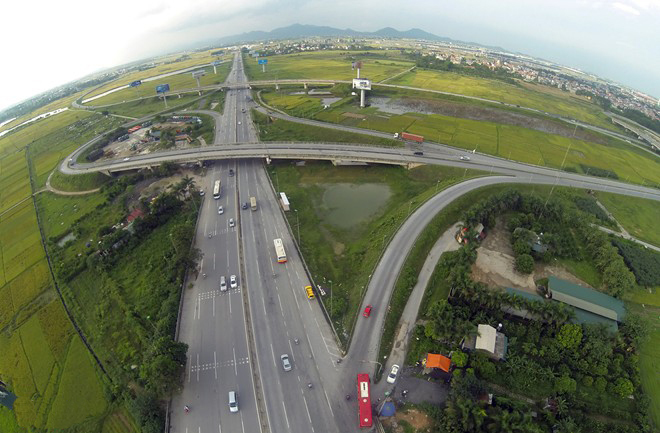 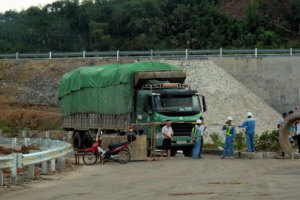 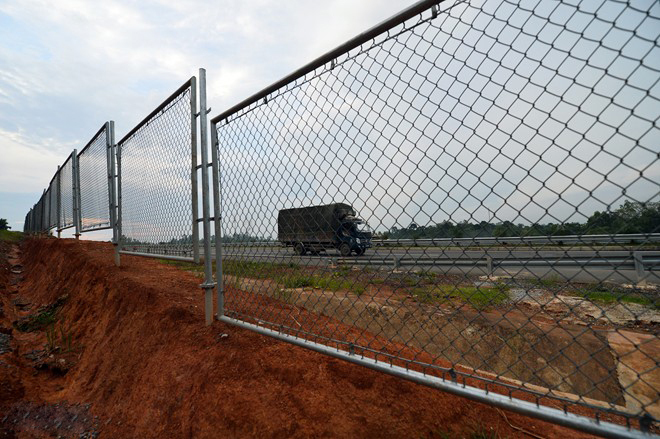 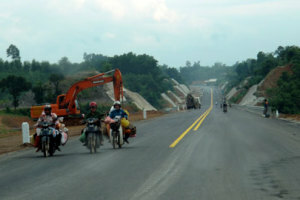 Vietnam Expressway Corporation (VEC) Vice Director General Nguyen Van Nhi said his corporation is urging contractors to finish their final punch lists and supporting work on the roadside. 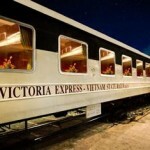 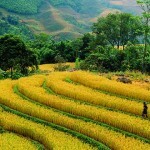 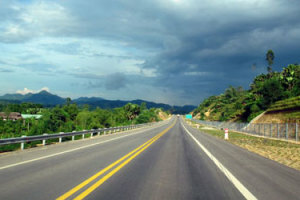 Hanoi – Lao Cai Highway start from the first intersection Thang Long – Noi Bai which belongs to Hanoi. 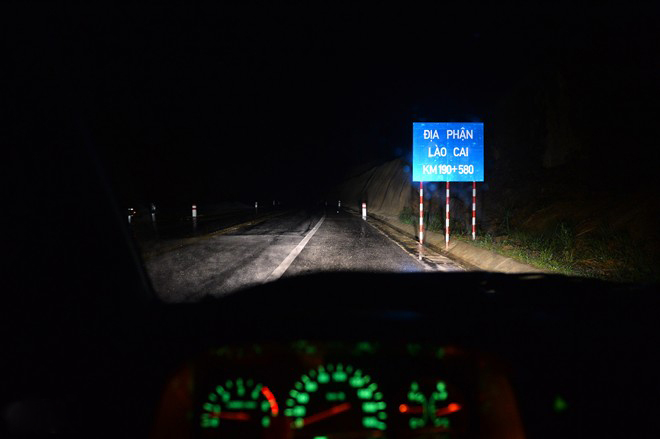 The driver can choose ways by the entrance to the intersection of roundabouts in the road and then turn right after passing over charging station at North Thang Long – Noi Bai, then turn left over the Thuy Huong 2 overpass and enter the highway. 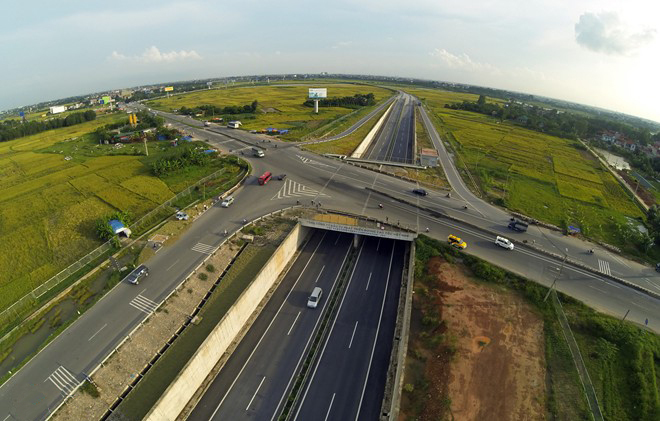 The second way is to go to the intersection of Highway 2 and the North Thang Long – Noi Bai Highway turn left into Highway 2, go straight about 0.5 km, turn right to enter the highway in the right branch of the intersections between the highway and Highway 2. 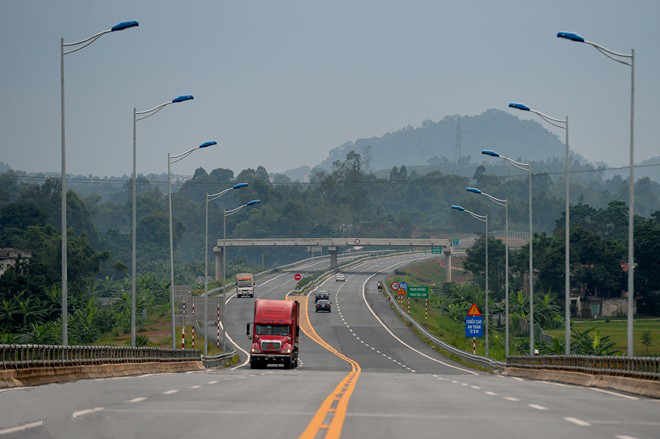 Due to the hilly terrain and many other factors, it is difficult for drivers to ensure arriving on-time as theory. 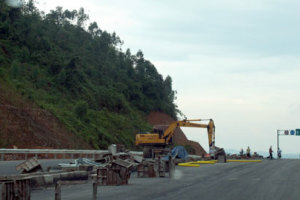 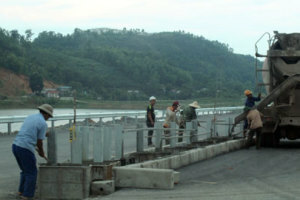 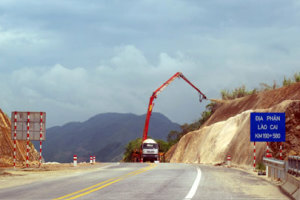 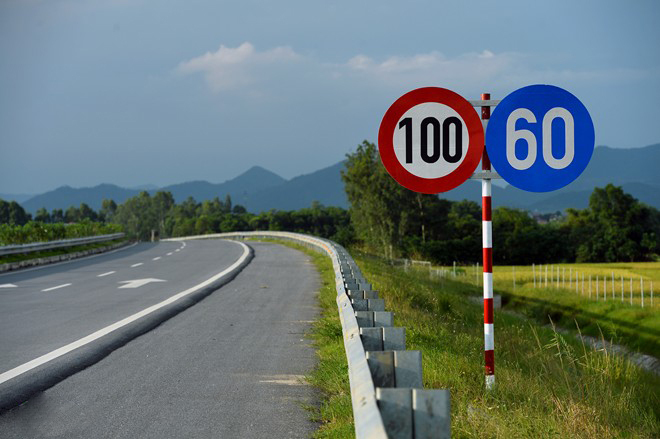 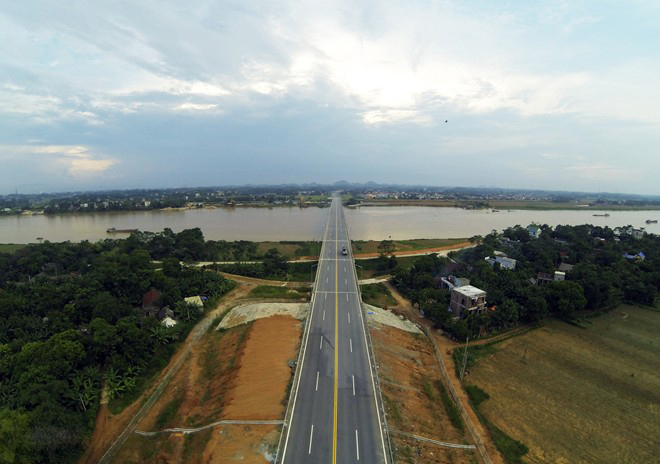 The Hanoi – Lao Cai Highway project was built according to standards for highway type A. 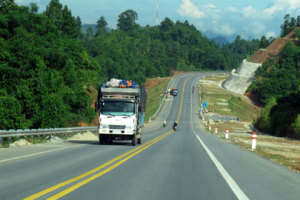 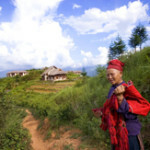 The route from Hanoi to Yen Bai has 4 lanes, 2 lanes with emergency stops and designed for speed of 100km / h and the route from Yen Bai to Lao Cai has 2 lanes of vehicles and emergency stops designed for speed of 80 km / h.
In fact, building the bridges and roads over the rivers and passes are pretty much reduced the distance from the capital to the regions of Lao Cai (only 190 km).